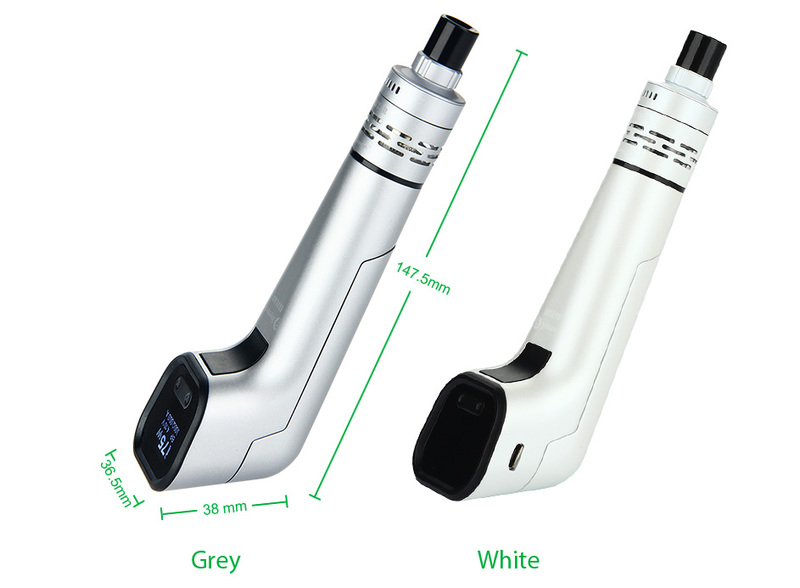 Joyetech Elitar Pipe is cool, sophisticated and elegant in appearance. It brings you back to the old days with its timeless classic design and premium finish. 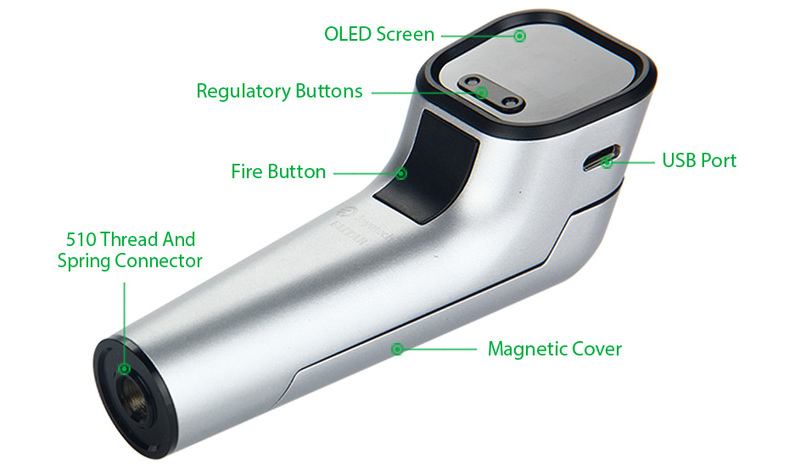 Powered by single 18650 battery with 75W maximum output, Elitar presents a 0.66-inch OLED screen, having TC/Power/BYPASS/TCR modes available. E-liquid filling can be easily achieved by simply removing the top cap and injecting into the side holes. 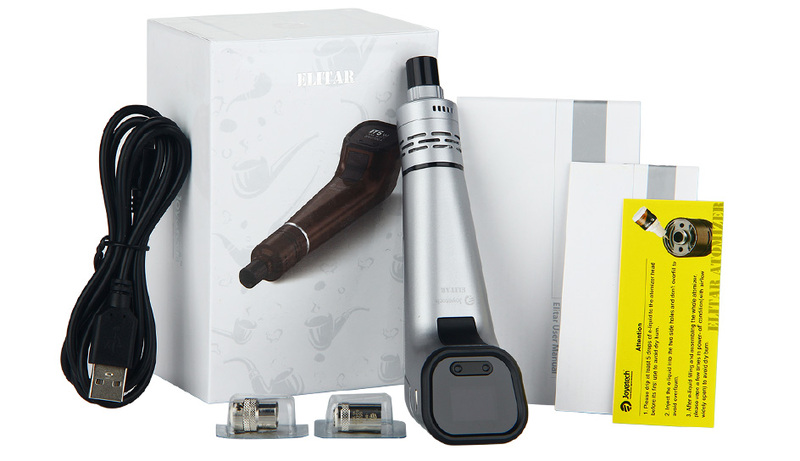 Featuring an upgradeable firmware, the Elitar Pipe can perfectly satisfy you on a daily basis. The innovative leak resistant cup design atomizer allows to enjoy the best vaping experience ever. 1 x LVC Clapton-1.5ohm MTL. 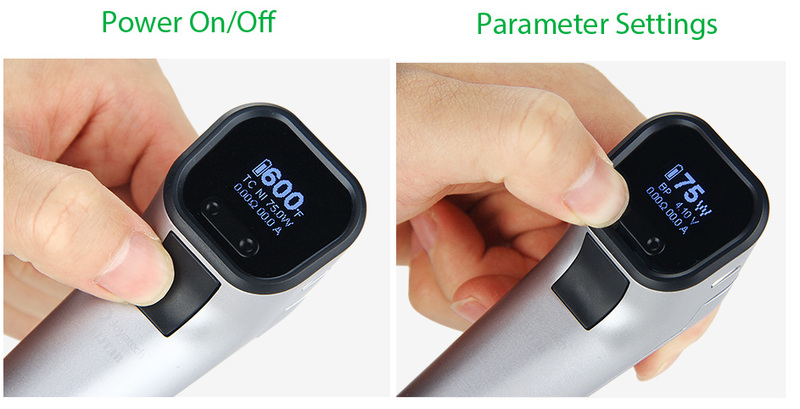 It doesn't come with liquids or 18650 battery, you shall buy it separately. Compatible with BF Replacement Coil and LVC Clapton MTL Head. 3. Install the above part with the atomizer tube then the whole Elitear atomizer tube is assembled. Unscrew the atomizer cap, the atomizer head (with natural cotton)is located on the cap, just unscrew it and replace and clean. 1. Please don't wash the head with watter. Simply scrub it with cotton or clean dry cloth. 2. Please drip at least 5 drops of e-juice to the atomizer head and vape for a few times in power-off condition before its first use to avoid dry burn. 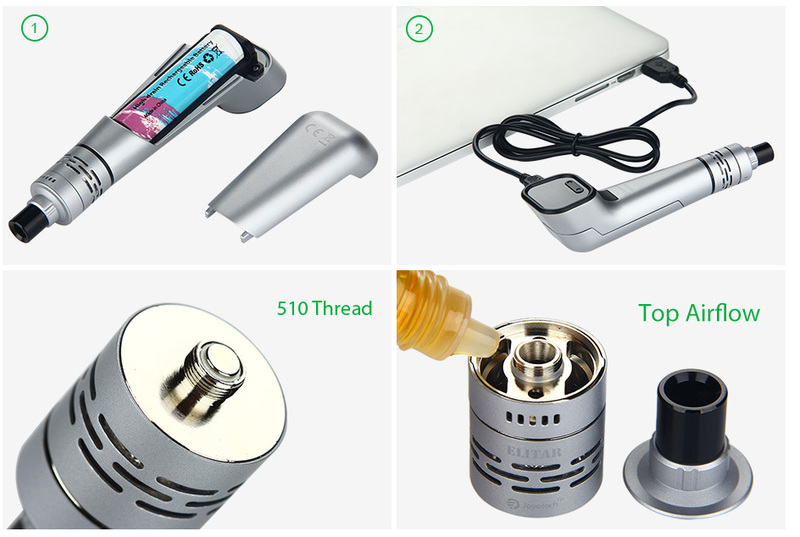 Separate the atomizer from the battery, and unscrew the mouthpiece base from the atomizer cap. Inject the liquid into e-juice hole at the both sides. The Elitar Pipe Atomizer adopts top filling and top airflow structure which enable you to ..
5pcs Joyetech MGS SS316L Head is designed for ORNATE Atomizer. The SS316L coil can be used unde..
5pcs Joyetech MGS Triple 0.15ohm Head is designed for ORNATE Atomizer. Featuring three coils in.. Featuring the first and one of the most capable 1.68-inch color touchscreen, the new Ocular&nbs..